For those of you who don’t know, this cute little yellow guy is a Wapuu. 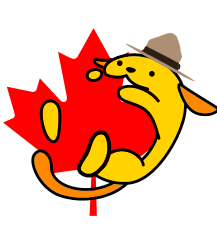 It was created in Japan as the unofficial mascot for WordCamps and WordPress. You can find out more about him Here. 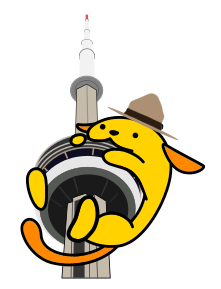 The Wapuu is licensed GPL, so, anyone can use it to create a mascot for the WordCamp in their city. 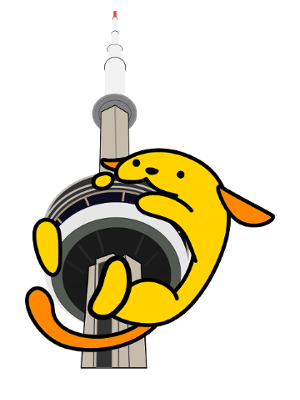 This image you see here, is my creation for the Toronto WordCamp coming in October 3-4. If you haven’t got your ticket, go to https://toronto.wordcamp.org/2015/ to get yours now. 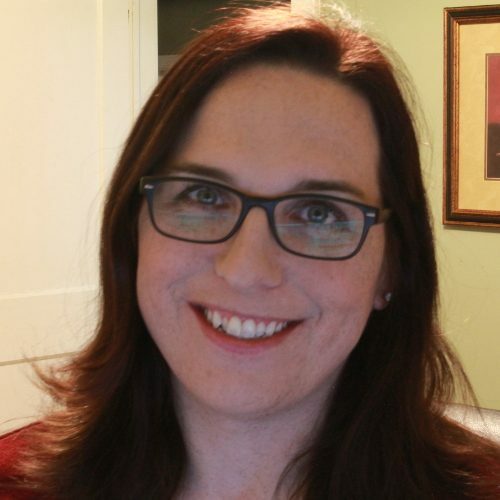 I have submitted to speak at WordCamp Toronto and I will know if I got accepted in the next couple of weeks. Either way, I’ll see everyone there!